Accurate, fast, robust, and useful. SYSTRAN’s translation software products benefit from best-of-breed technologies with a rich Spanish dictionary. The meanings of words and expressions vary according to context. That’s why SYSTRAN’s translation products offer a complete general Spanish dictionary plus 20 specialized Spanish dictionaries. 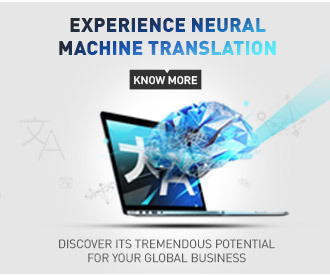 Get accurate translations with SYSTRAN. The Spanish dictionary offers several alternatives for each word and lets you choose the best translation according to the context and subject. Spanish evolves every day. To keep pace with these constant changes, SYSTRAN continuously improves its Spanish dictionary. SYSTRAN teams work every day to enrich the Spanish dictionary. Automatic terminology extraction tools automatically increase the number of entries in the Spanish dictionary. The vocabulary in the Spanish dictionary is updated each and every day to guarantee translation accuracy. Create your own free online Spanish dictionary. Connect to SYSTRANet and create your free online Spanish dictionary. Simply enter the word and SYSTRAN automatically codes the appropriate grammatical entry into your free online Spanish dictionary. The Spanish dictionary combined with SYSTRAN’s Spanish dictionary will be applied to your next translation to achieve better and more personalized results. 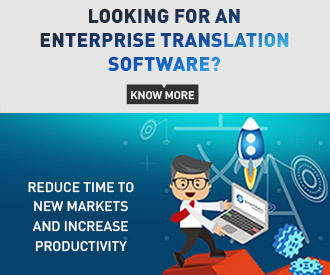 Rely on SYSTRAN translation products and solutions for quick and accurate Spanish translation. SYSTRAN’s software is the choice of leading search engines, Fortune 500 companies, and public organizations.